We don't see enough Waltham around here. 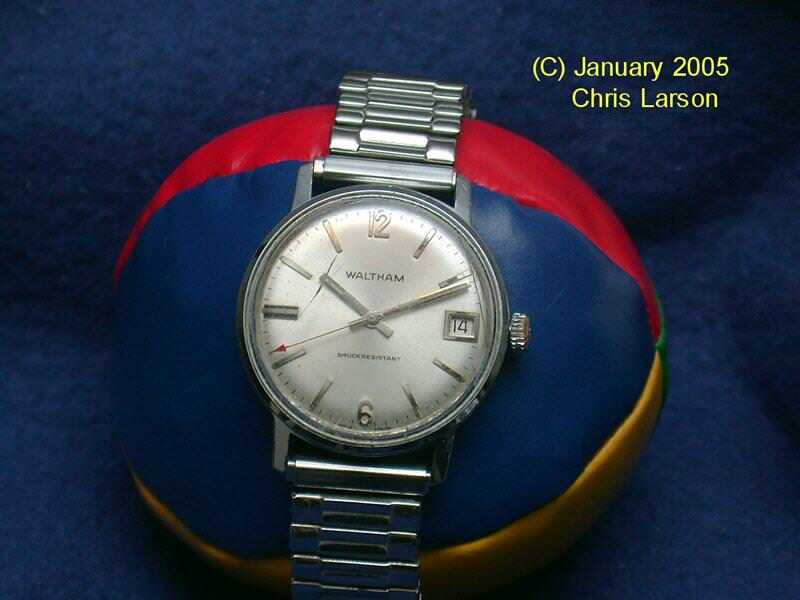 I still have my Waltham that I wore as a kid over 40 years ago. Unfortunately, it is from the era of decline with a cheap 6 jewel Swiss calibre. Not really working for a long time now. Edited 1 time(s). Last edit at 04/15/2019 03:40PM by BF Hammer.